Jose delivers an exceptional lesson experience and ranks in the top 15% of our teachers nationwide. 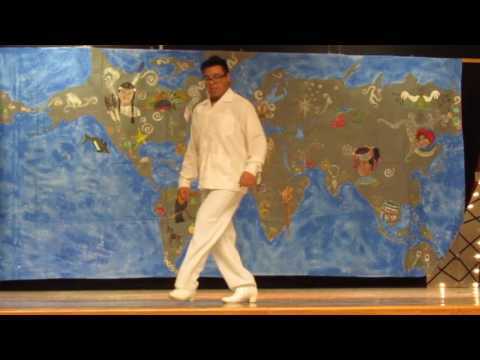 Hello, my name is Jose Hernandez and I teach Ballet Folklorico. Recently graduated from high school where I danced all 4 years. To me, dance is a way of expressing yourself and letting loose. I always felt great dancing and would like to make others feel the same way. Recently started my own group, but because of the scheduling with my full time job, I wasn't able to move it along. If this is another way I can do what I love and teach others like I wanted too, then this is the right place for me! Danced for the group but also helped teach. Solo I did from the state of Veracruz. The steps were done by me and placed third in a competition in San Antonio.